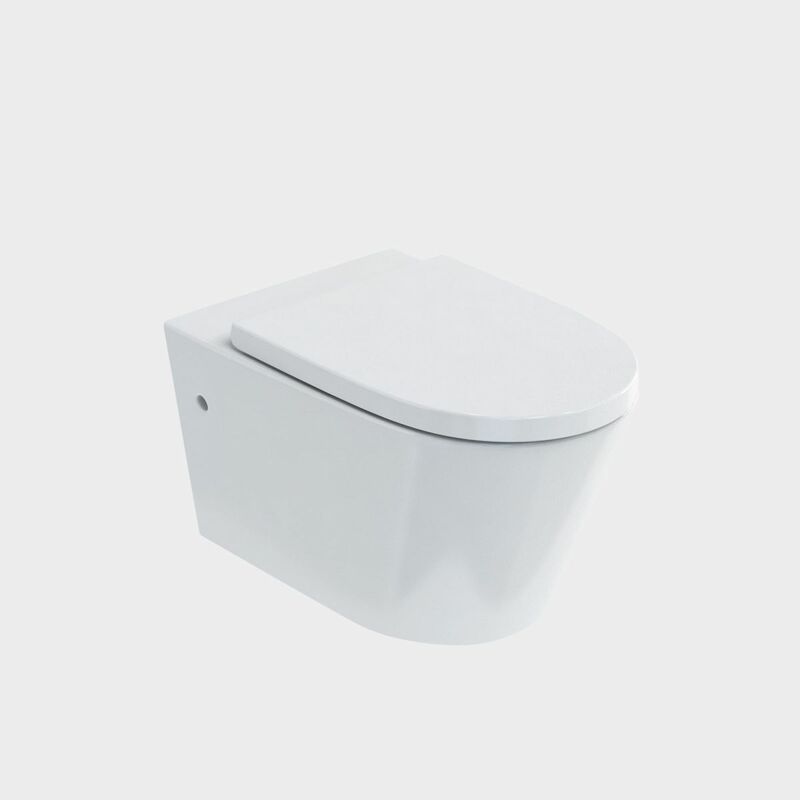 Sphere, the stunning wall-hung toilet suite, is designed for maximum hygiene and easy cleaning, thanks to its rimless design. 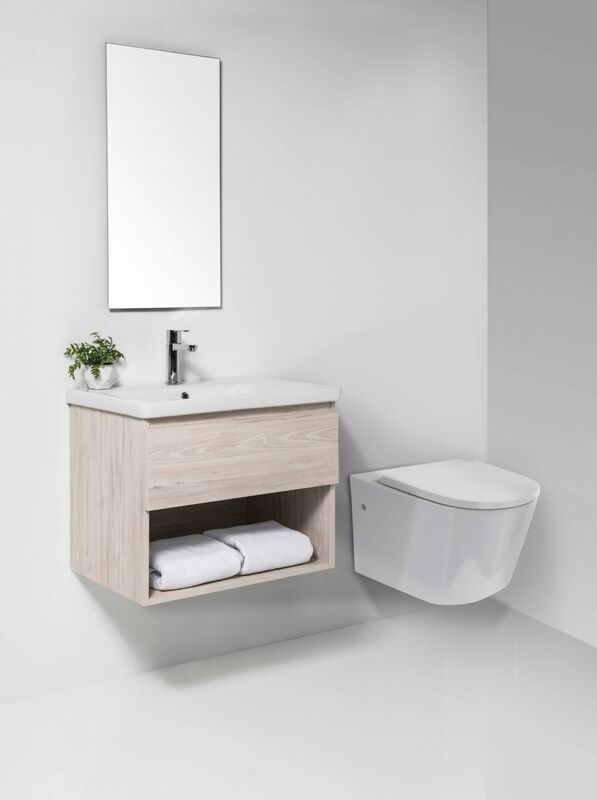 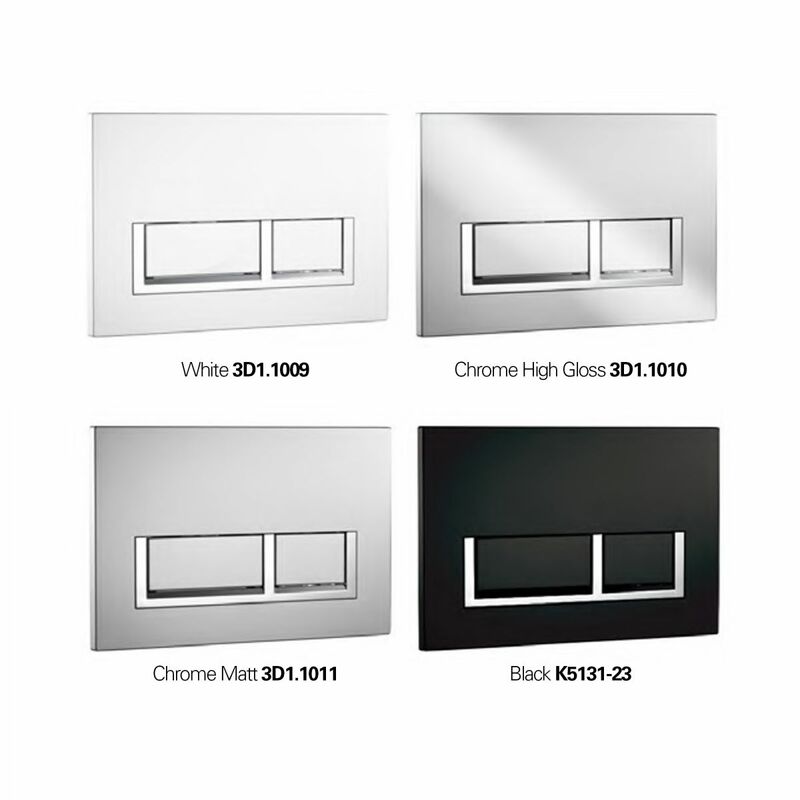 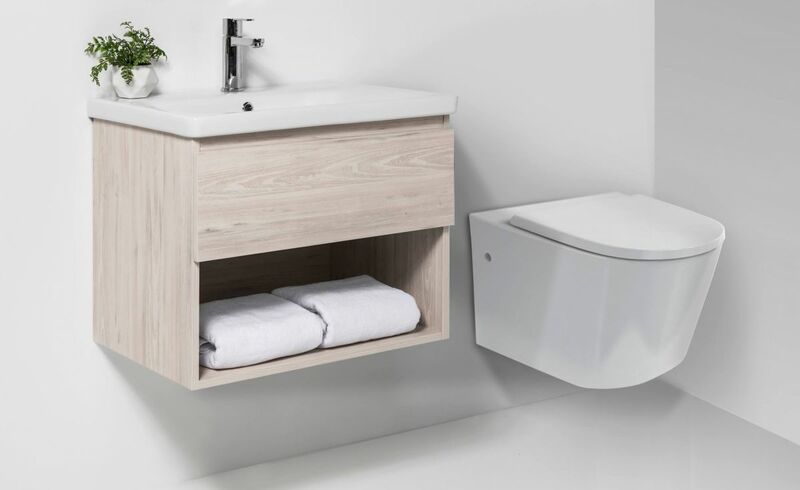 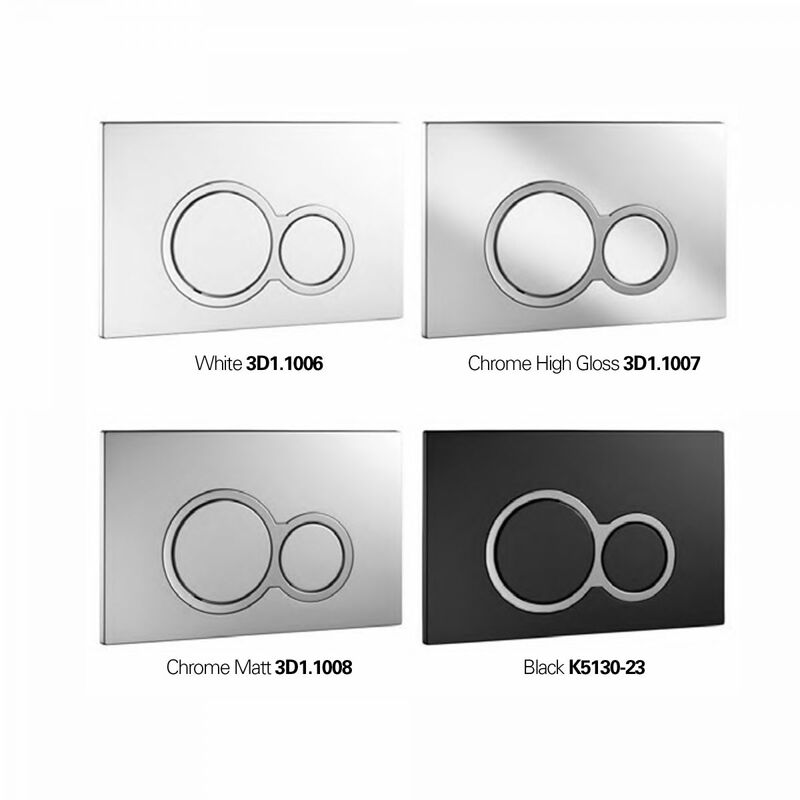 With its beautifully crafted seamless and rimless line plus the ultimate 'out of sight, out of mind' in-wall cisterns offer a stunning minimal, clean and contemporary look to your bathroom. 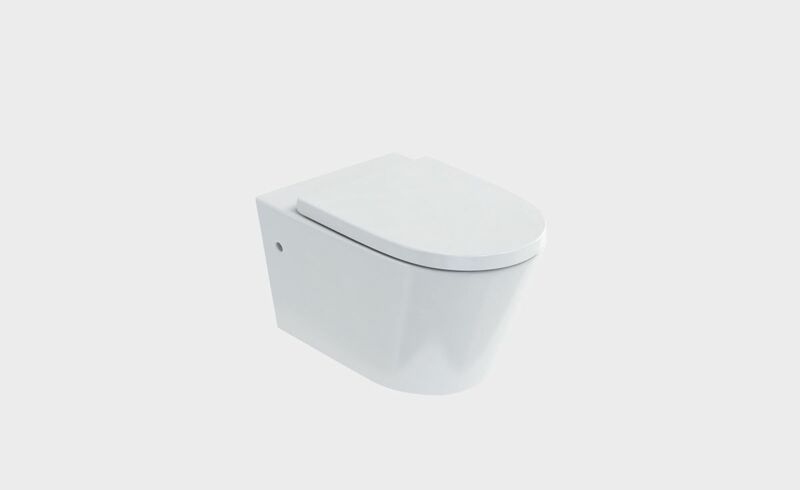 It features a removable soft close seat with stainless steel hinges and sustainable dual flush option. 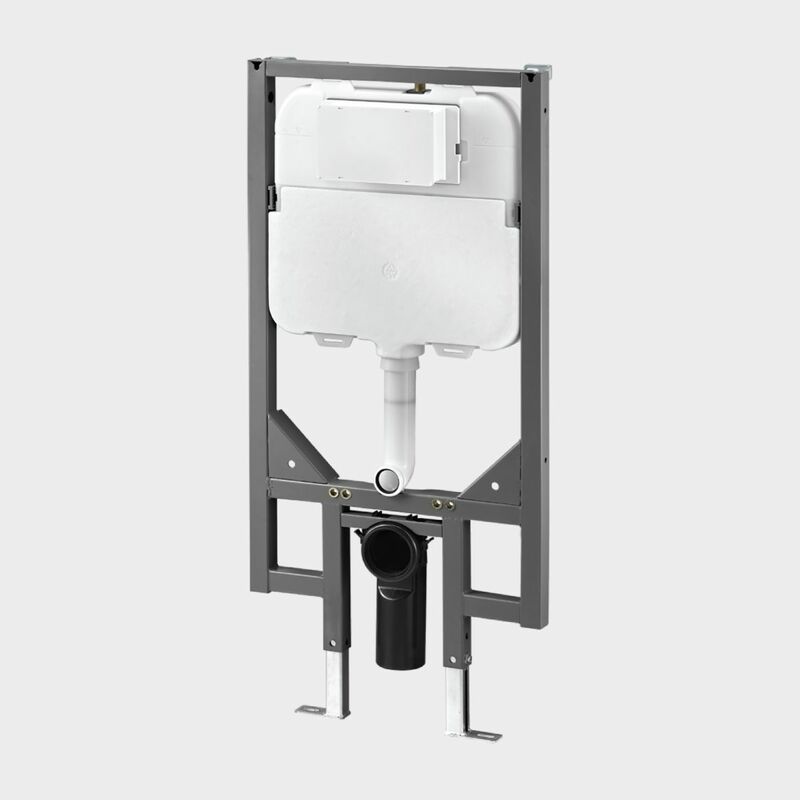 In-wall cistern (3D1.1004) comes with adjustable flush valve.